Apple has recently added a 256GB RAM configure-to-order option for the iMac Pro. As pointed out by MacRumors, however, the upgrade is only possible at the time of purchase, meaning those customers who have already bought the iMac Pro with 128GB of RAM, unfortunately, no longer have the option to upgrade. According to an internal document distributed to Apple Stores and Apple Authorized Service Providers, the new 256GB RAM option consists of four 64GB memory modules. 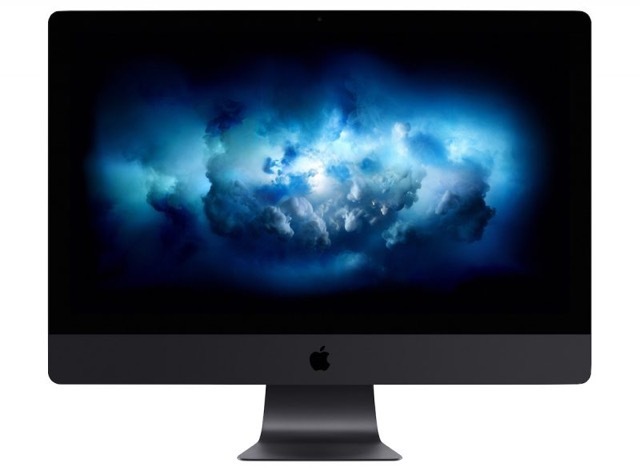 This information suggests that Apple Authorized Service Providers will not be able to upgrade an iMac Pro to 256GB of RAM, nor will third-parties like OWC. In other words, purchasing an iMac Pro with 256GB of RAM will only be possible via the CTO option on Apple’s online store during the checkout process. 256GB of RAM is a CAD $6,240 upgrade option on Apple’s online store, in addition to the iMac Pro’s base CAD $6,299 price.